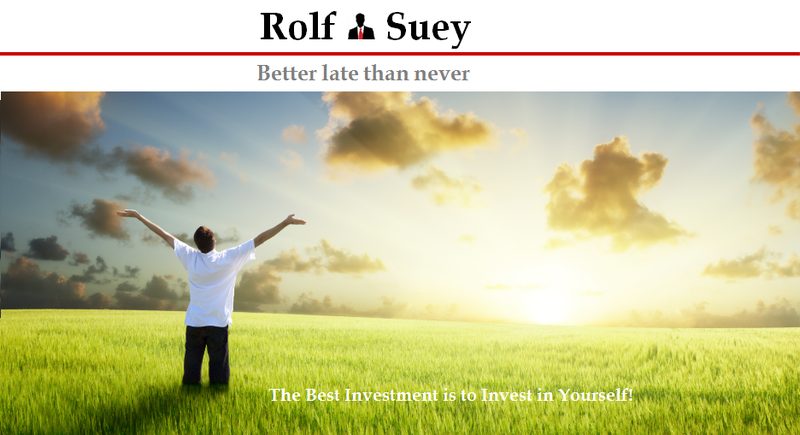 Rolf Suey - Better Late Than Never: Vallianz Holdings - More Growth to Come? Vallianz Holdings, a subsidiary of Swiber had been growing exponentially since Sep last year from 5c to peak of 20c and now hovering around 15c. 300% increase! This counter had been stagnant under Anders Schau as CEO since 2010 to 2012 after the RTO from Enzer. Since the appointment of Darren Yeo, who is also director and a major shareholder in Swiber, the stock had pick up pace with several announcements including JV with Saudi Arabia Rawabi and option agreement with Swiber. FY2013 results showed a 88% increase in earnings to US$10.3M with a backlog order of US$470M. Announced appointment of Executive Director Ling Yong Wah yesterday. His background is from private equity firm which focused on expansion capital and mid-market buyouts. With the new appointment, will there be more expansion moves to come??? To expand fleet of vessels from 26 to 50 by 2016. Strong backing from Swiber who has extensive network in S.E.A, India, Middle East & Mexico assisting Vallianz to get more contracts. Management has sufficient experience weathering through the 2008-09 crisis. Management is young at average age below 50 years old. 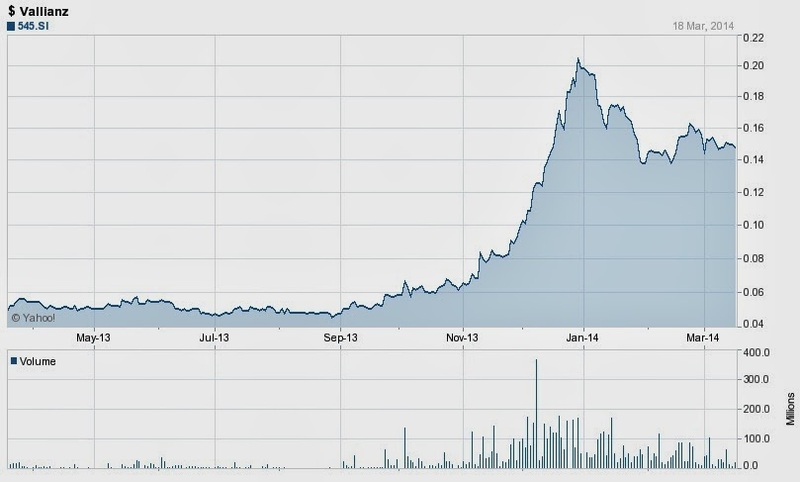 Management has track record of growing a stock and sell it, as seen in Kruez Holdings. High debt of US$69m. 54M is term loan for vessels. 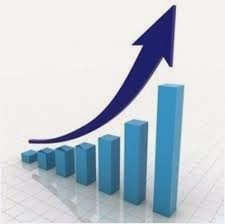 Expansion means hiring of experienced people, which is already scarce in the market.